2654 Ringling Blvd is an oversized 13,500sqft lot 1/4 mile to the heart of downtown. It has mature trees including an orange tree, cypress tree and pine trees. Build your own compound and still enjoy downtown living. 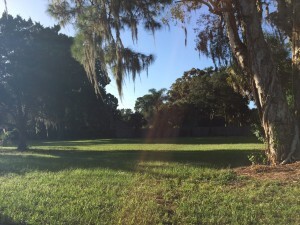 Purchase the lot for $249,900 or have us design and build your dream home. We have designed a modern house plan with hints of midcentury architecture. Or bring your own design! 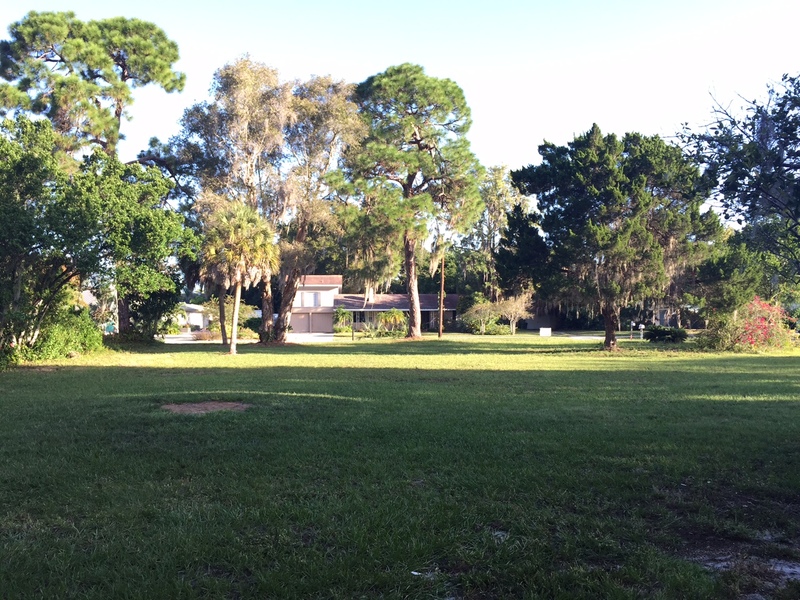 Vacant Lot- Downtown Sarasota For Sale Pre-construction!